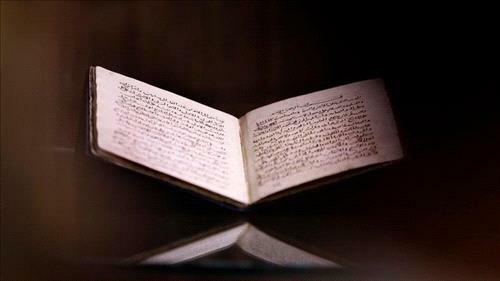 AMMONNEWS - Egypt’s national library says it has retrieved a 500-year-old manuscript that was lost in 1970s. Hesham Azmi, the head of the National Library and Archives, told a press conference Monday the manuscript, titled “The Summary of the Science of History,” is the first known Islamic study of historical theory. He says the national library reclaimed the manuscript on July 13 after it was spotted at an auction in London in April.